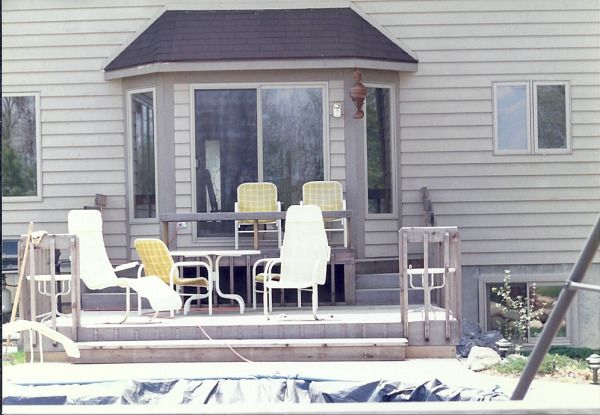 Looking for a more basic deck addition without all the fancy extras? 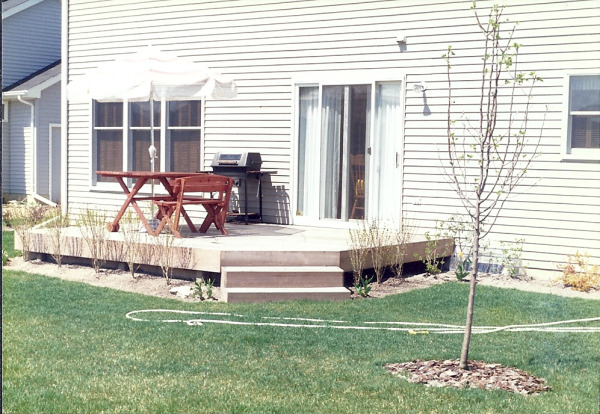 Or perhaps you're just looking for a deck top to cover the cracking concrete patio that is creating an eye-sore in your backyard? 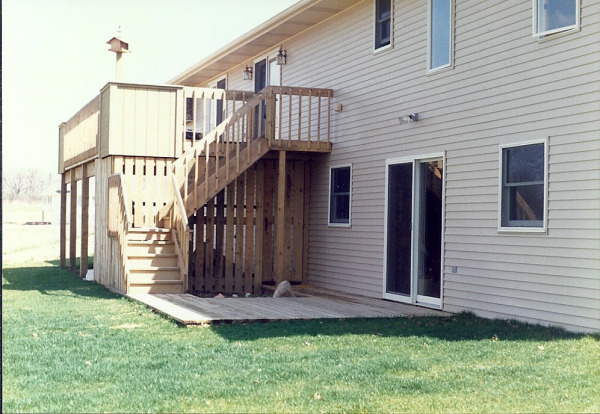 Not a problem, Steve Way Builders, LLC - The Remodeling Specialist can provide you with the simplest deck addition to add flare to your yard while keeping cost savings at a highest priority. 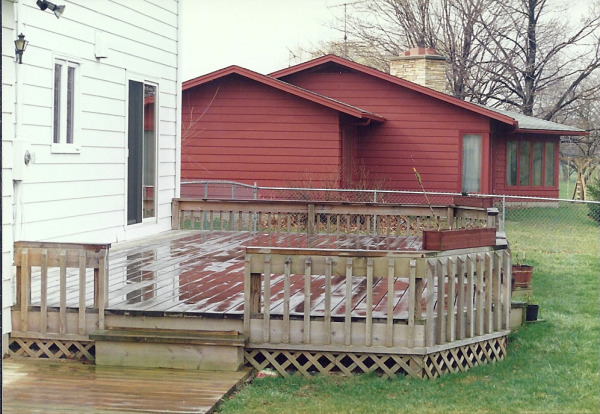 Our deck building expertise are not limited to everything custom, we can provide ideas to help keep your deck simple and cost efficient, while still being one of a kind. 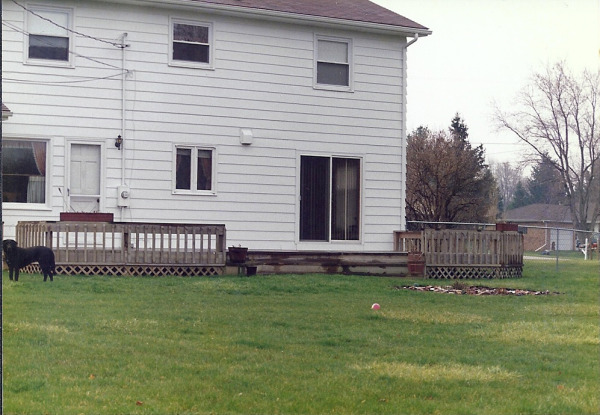 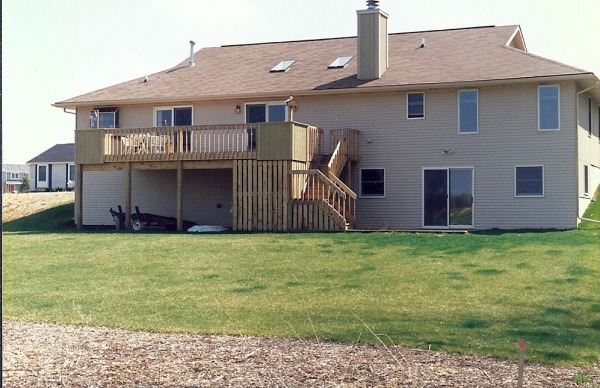 Below are some standard deck additions in the Lansing area that Steve Way Builders, LLC have completed. 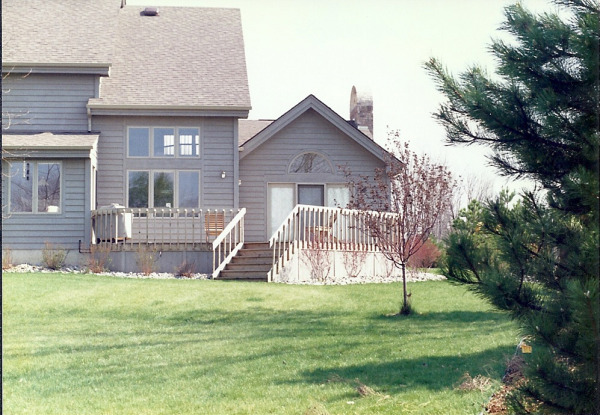 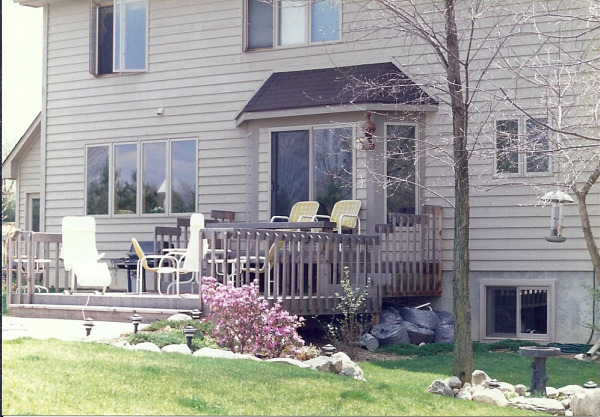 Do not hesitate to obtain your free deck addition estimate today from the Lansing Remodeling Specialist.